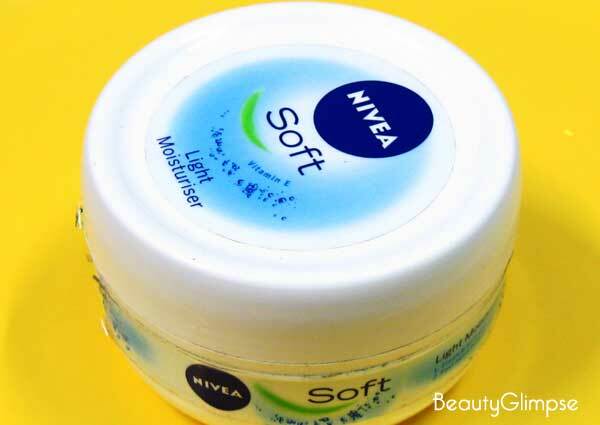 Nivea Soft Light Moisturizer is a dermatologically-tested moisturizing cream that suits all skin types. It is enriched with Vitamin E and jojoba oil, which go deep into the skin and turn it into a fresh, soft, smooth and healthy-looking one. The light texture and fast-absorbing formula of the product make it highly effective and invigorating. Aqua, Glycerin, Paraffinum Liquidum, Myristyl Alcohol, Butylene Glycol, Alcohol Denat. 3.6% v/v, Stearic Acid, Myristyl Myristate, Cera Microcristallina, Glyceryl Stearate, Hydrogenated Coco-Glycerides, Simmondsia Chinensis Seed Oil, Tocopheryl Acetate, Lanolin Alcohol (Eucerit), Polyglyceryl-2 Caprate, Dimethicone, Sodium Carbomer, Phenoxyethanol, Parfum. Apply to the face and hands twice daily after cleansing the skin thoroughly with a mild cleanser. Rs. 250 for 200 ml. and Rs. 299 for 300 ml. The packaging of Nivea Soft Light Moisturizer may appear very classy and feminine, but it is actually the biggest drawback of the product. 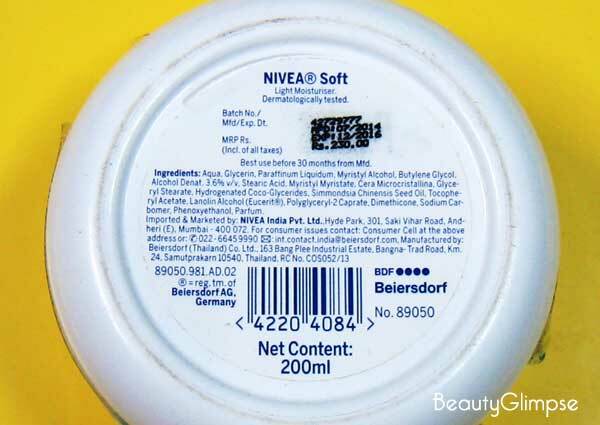 The cream comes in a white plastic tub with light blue designs on it instead of the typical ancient blue tin container of Nivea. The side and the bottom of the tub have necessary information pasted on it. Once you open the cap of the tub, you can see a silver foil covering the cream (not visible in the picture as mine is a 200 ml. tub, which I’ve been using since last 3 months and the silver foil was discarded within 7 days of opening!). Now the issue is, I need to dip my fingers into the cream each time I use it, which is absolutely unhygienic. It increases the chances of developing infections hundred times. I really don’t understand why a big brand like Nivea can’t still get out of the tub concept! It is really disappointing. Moreover, I can’t carry the tub with me. No, I’m not talking about the size as it is already available in two smaller sizes. The absence of the silver foil and the consistency of the cream turn it into a complete mess if the tub ever gets flipped during traveling. I really didn’t expect this! The product is pure white in color and very soft as well as buttery in consistency. It has a signature Nivea smell, which is to some extent strong for sensitive noses. 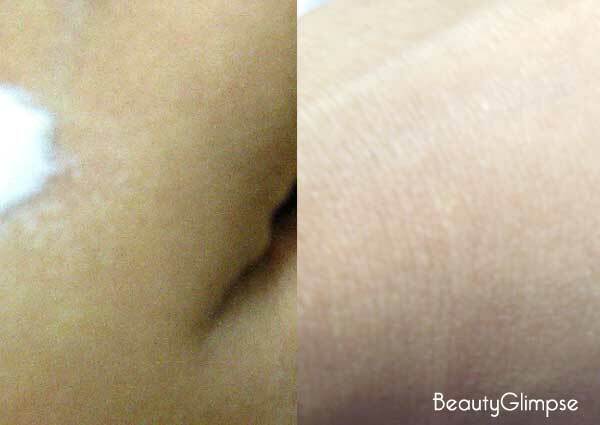 As said by the company, the texture of the product is extremely light. It can be spread throughout the skin without tugging and does not make it greasy or sticky. Well, you may see a shiny cast on your face for next 15 to 20 minutes of application, but it goes away gradually. I usually apply it to my cleansed face and neck before going to bed. Even though my skin is very much dry, I need only a small amount of it. It gets absorbed by the skin within a couple of minutes and there is no need of massaging it thoroughly. In the morning, my skin becomes perfectly soft, supple and smooth. The moisturizing quality of this product is really good. I’ve used it even during the daytime and my skin remained hydrated almost throughout the day without making me reapplying it. I’ve also used it for my dry hands and chapped feet during the chilled winter days and needless to say, the result was great! For me, it is a wonderful night cream that is affordable enough and lives up to its claims. Sure. It can turn out to be a true rescuer for dry-skinned beauties in winter. If Nivea comes with a better packaging, I’ll even make it a staple in my stash. Nivea, the 100+ years old German personal care brand, follows a really unique formulation for its moisturizers. Instead of creating an oil-in-water (O/W) emulsion, the brand creates a water-in-oil (W/O) emulsion. 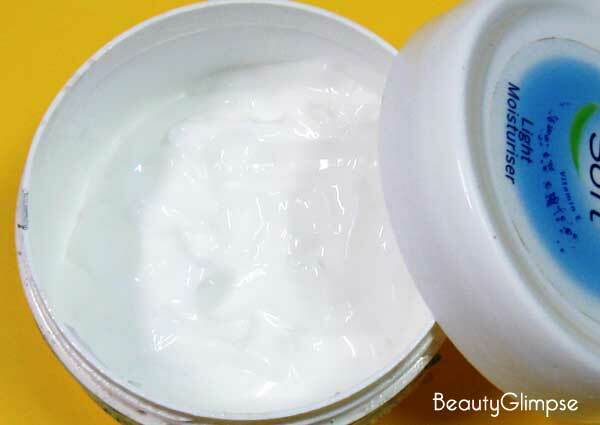 In this formulation, a considerably larger portion of the emulsion consists of oil, which makes the moisturizing products pack a high concentration of emollient ingredients. Although a W/O emulsion takes time to get stabilized, it offers long-lasting hydration to the skin by improving its natural barrier properties to a large extent. If you are not much into commercial moisturizing products, you can replace your Nivea Soft Light Moisturizer with a number of natural moisturizing agents easily available in your kitchen. These include honey, buttermilk, olive oil, coconut oil, castor oil, shea butter, avocado, aloe vera, cucumber, and many more.